Legion Magnificent Pescia Papers 22"x30"
Simply put one of the loveliest papers in the world. * Made on slow rotating mould machines out of 100% cotton. * All sheets are acid-free and chlorine-free. * The cold pressed surface is a joy to work on in virtually any media. 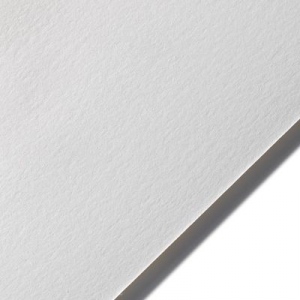 * For artists seeking a lightly sized paper for watercolors this is the paper! If you work in pastels this sheet is one of the best to work on. 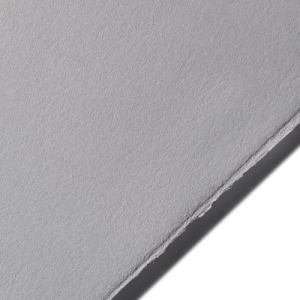 * It is also a fantastic sheet for pen and ink pencil charcoal and of course for printing on. * The 140lb weight is a classic favorite and it is available in sheets in five shades.